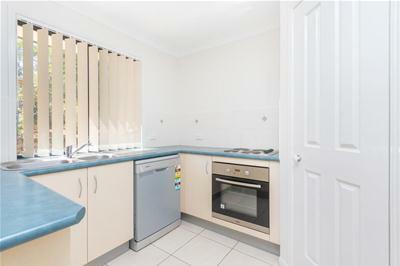 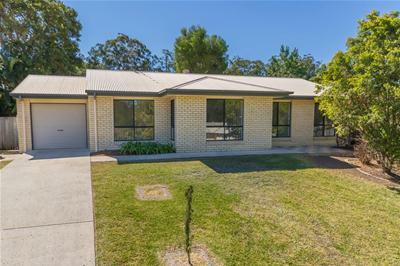 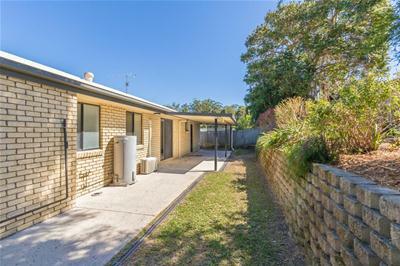 If you are looking to enter the property market in 2018 and take advantage of the current historically low interest rates, you really need to inspect this delightful home in Landsborough; it's immaculate and low maintenance in a pleasant neighbourhood. 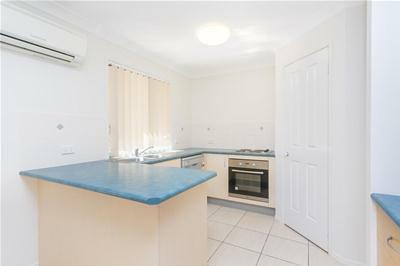 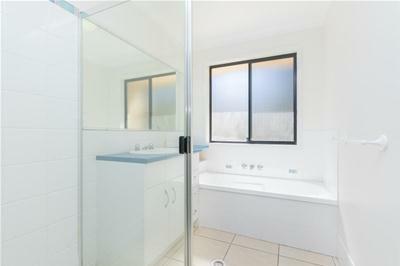 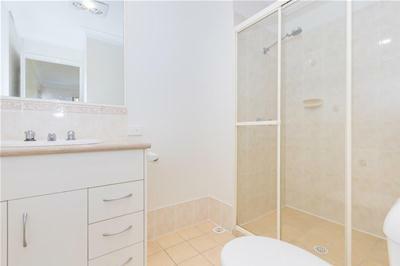 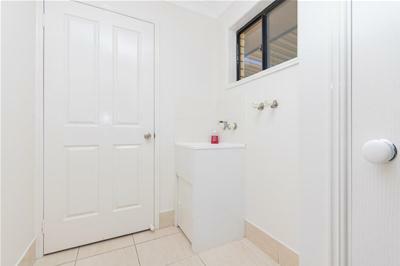 Complete with four bedrooms, two bathrooms, open plan living, light and airy kitchen, covered alfresco entertaining patio at rear, single lock up garage on a well established 660m2 block with a fenced backyard; it truly would make a wonderful first (or second) home or a solid investment property. 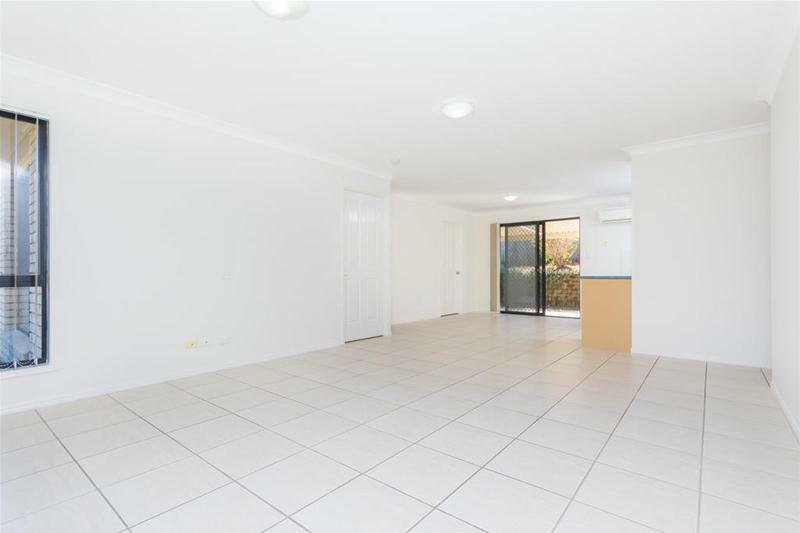 Features include: fresh paint throughout, new carpets, security screens, air-conditioning in living room, dishwasher in kitchen, stainless steel oven, fresh neutral decor and good storage throughout. 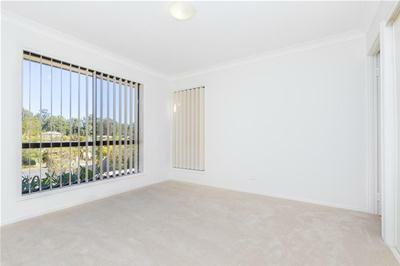 It has been well looked after and there is no money needing to be spent; it's ready to move straight into or rent out. 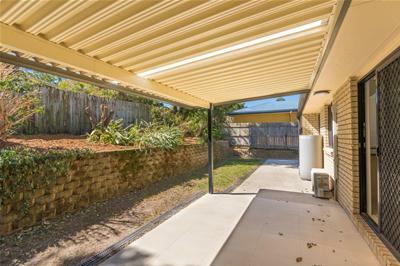 The outdoor entertaining area is an inviting and private place to gather with family and friends and celebrate special occasions...this is where you will enjoy BBQs, weekend breakfasts, late afternoon drinks, morning coffee and there will be many great memories created here. 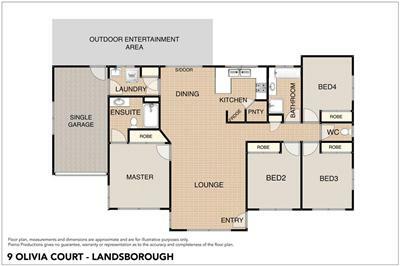 With such an easy care home and garden, there will be more time for leisure and relaxation...this is the lifestyle we all desire. 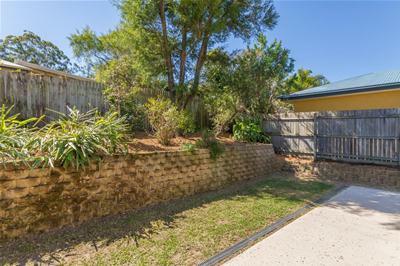 With the rear garden fenced, it provides a safe secure place for small children and pets to play; there is also a large grassed area at front, and the home is in an elevated position set back from the road, enhancing privacy and appeal. 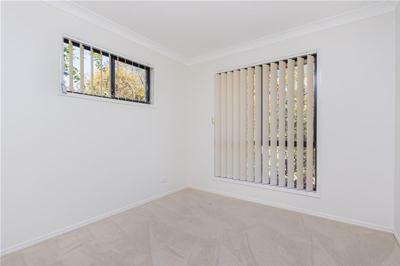 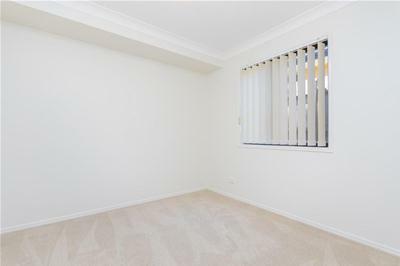 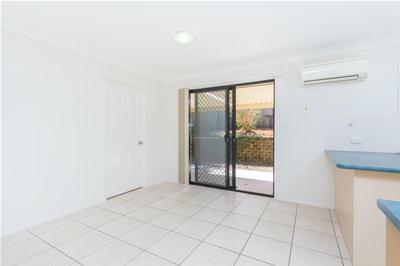 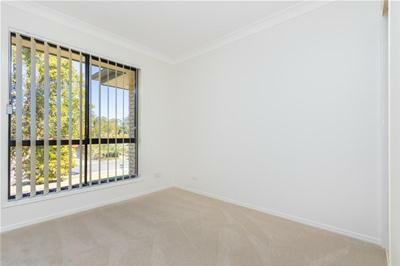 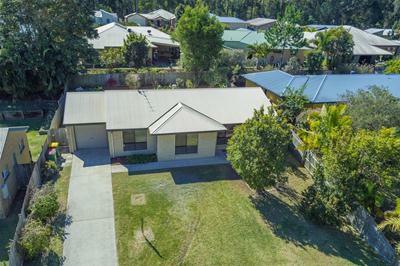 Located just a short distance from Landsborough's many amenities including: rail to Brisbane, school, shops, and parks; you will love living in this tight-knit, friendly community. 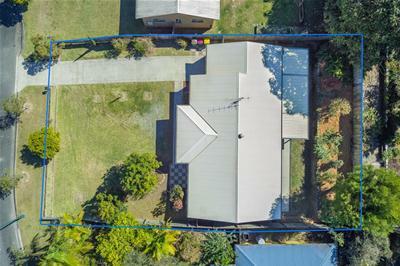 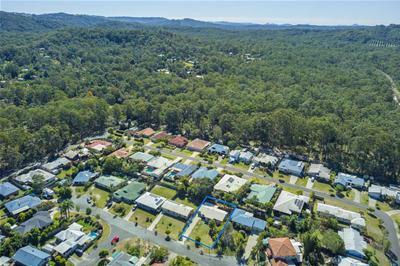 Access to major arterial routes taking you west up in the hills to Maleny or east to the beautiful beaches of Caloundra - this home is well positioned to access all our natural attractions, mountains and coastline. 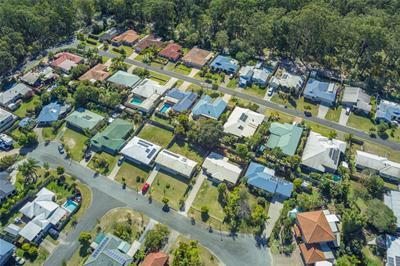 Investors will see the value in this property, and likewise first home buyers can start paying off their own home, not someone else's with minimal difference between repayments and rent. 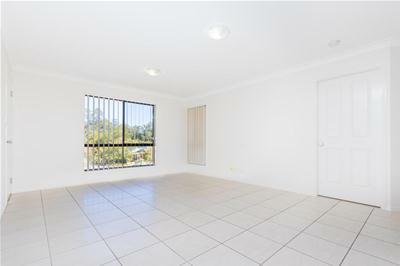 Priced for immediate sale,so call today!